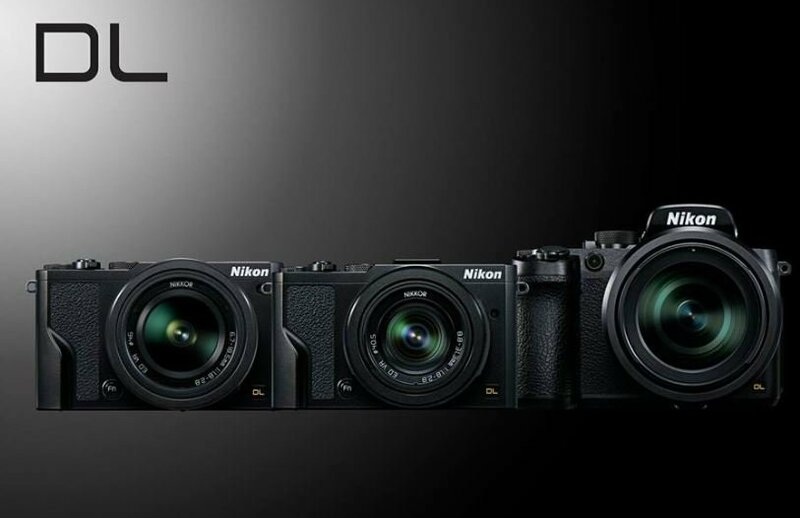 Join us at The Camera Store on March. 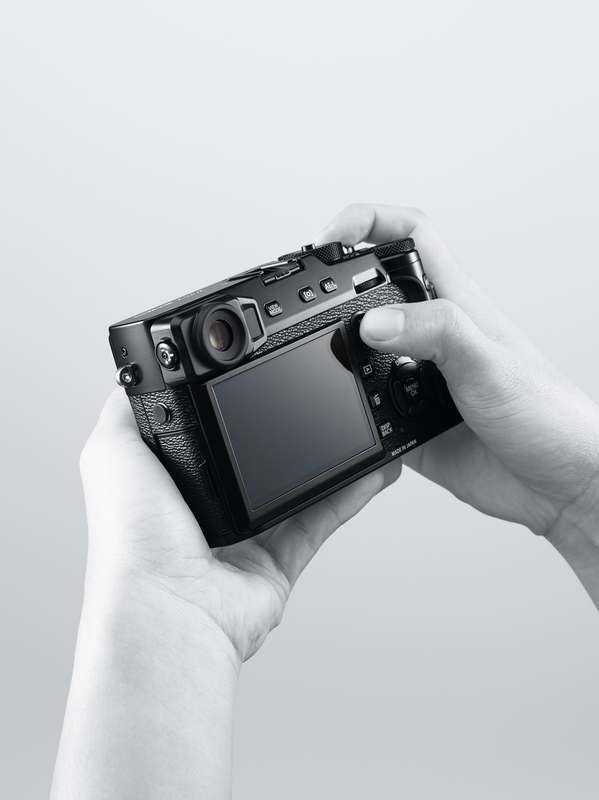 4th, 2016 from 12PM-5PM to try out the incredible NEW Fujifilm X-Pro2. 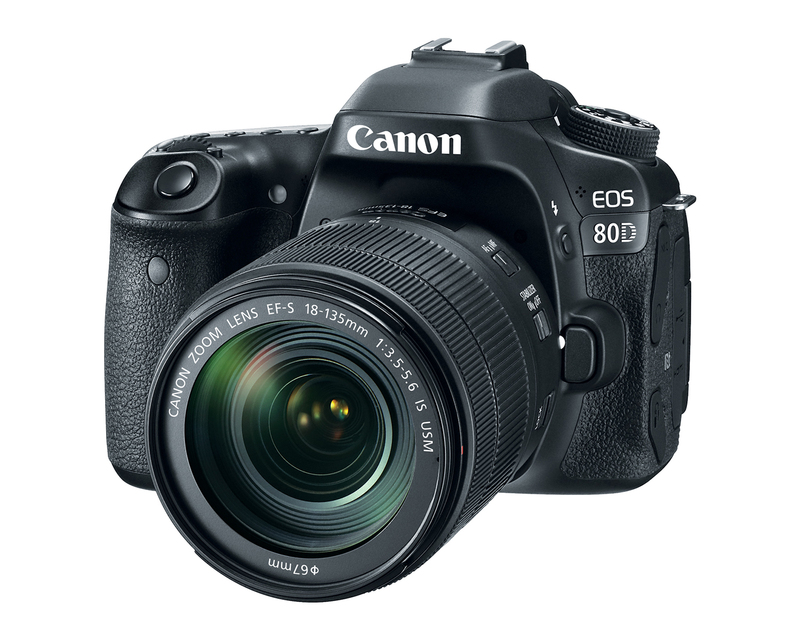 Canon EOS 80D: Faster Focus. Sharper Photos. Smoother Videos. 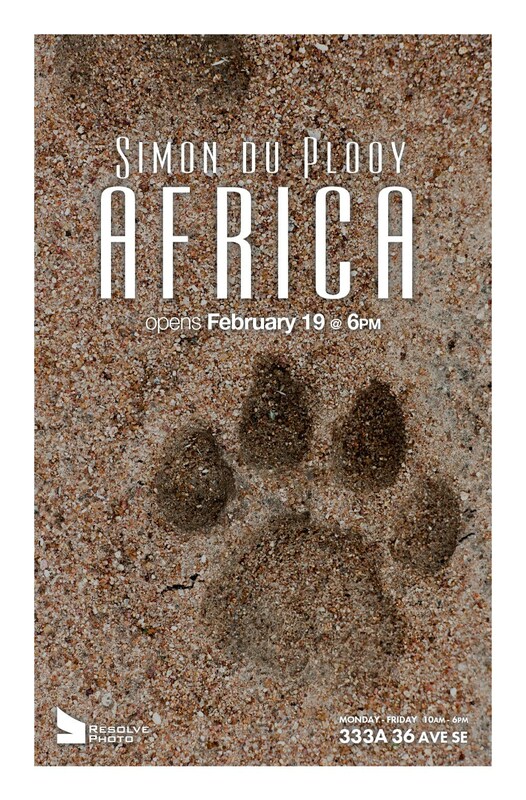 Smartphone Connected. 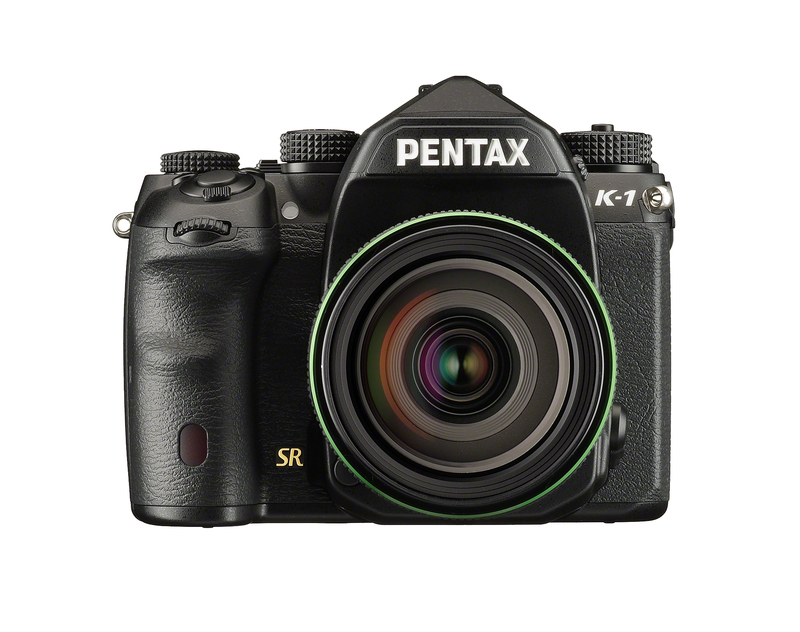 The Pentax K-1 combines the performance of a full-frame sensor with unique, user-friendly PENTAX technology and convenience features loved by professional and serious amateur photographers the world over.